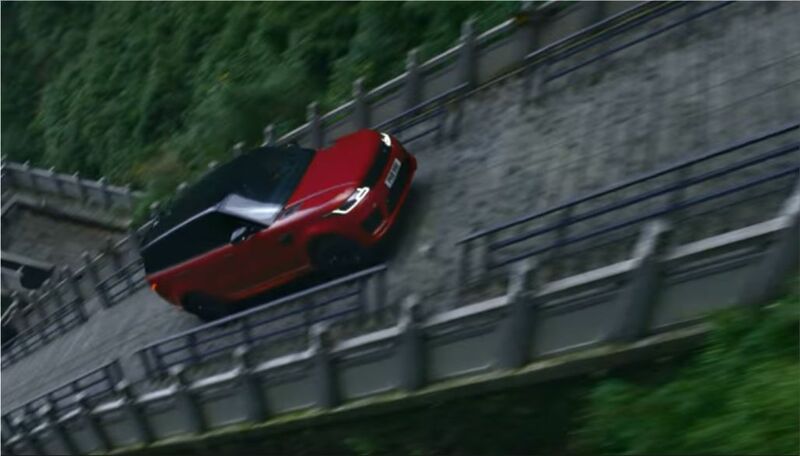 The Range Rover Sport PHEV overcomes the challenge of 11 kilometers in length and 1,279 meters of height which is accessed after 99 curves and a final staircase of 999 steps. Range Rover Sport PHEV combines a 2.0 four-cylinder gasoline engine developing 300 hp (221 kW) with an electric motor of 85 kW (116 hp) powered by a 13.1 kWh lithium-ion battery. The gasoline engine is installed longitudinally and the electric motor is housed in the eight-speed automatic transmission located in the center of the vehicle, together with the onboard 7 kW battery charger. The two engines obtains 404 HP (297 kW) of power and a torque of 640 Nm. The Range Rover Sport PHEV can go from 0 to 100 km / h in 6.7 seconds and reach a top speed of 220 km / h. In full-EV mode the hybrid car can drive for 31 miles completely zero emissions. 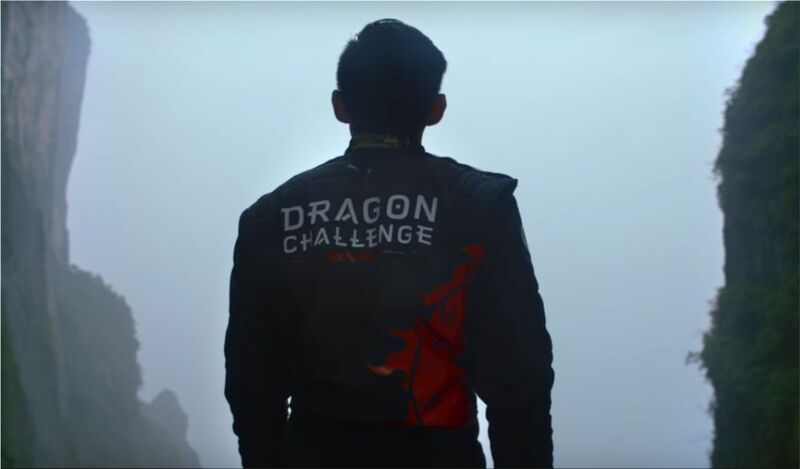 Land Rover: "SPORT DRAGON CHALLENGE"
Phil Jones, Land Rover Experience expert, said: "This was the hardest Range Rover Sport challenge I’ve ever been involved with because, until we reached the top, we couldn’t categorically say we would succeed.